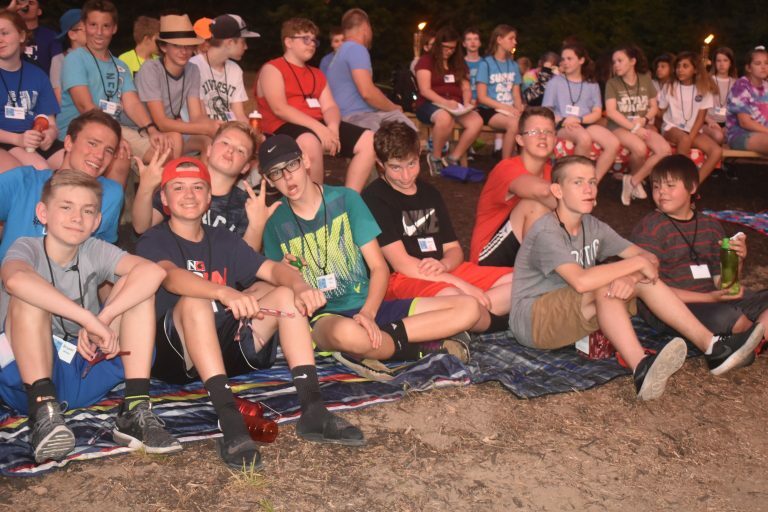 Central Mission Community of Christ is called to provide a quality camping experience by creating a safe, fun, organized, meaningful and Christ-centered experience where our young people can engage with God and their camping community. 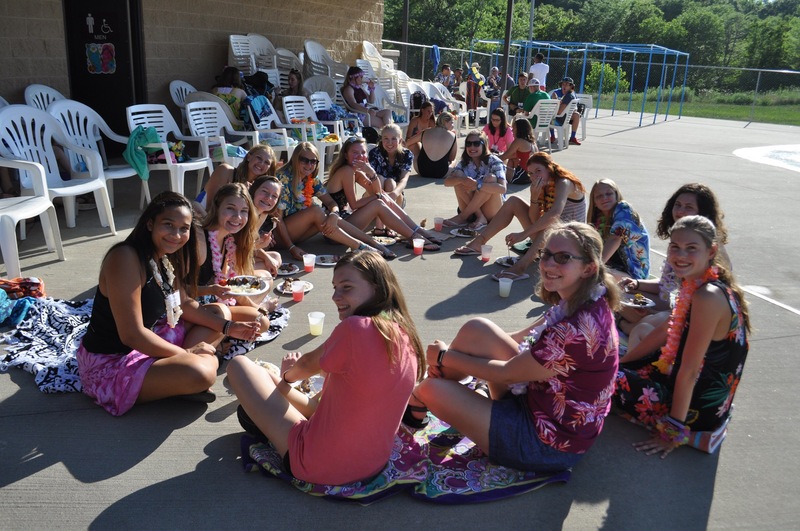 Camp offers the opportunity to be involved in praise and worship; theme classes, craft classes, sports, fishing, swimming, canoeing and boating, evening events, campfires and much more. Invite a friend to join you for a camp experience you will not forget! Through compassion and understanding, we will help campers uncover their uniqueness and gifts. We will challenge them share those gifts with others. Uphold the worth of all campers. Have a purpose for everything we do at camp. Activities, classes and events will be well thought out and fit in with the entire scope of the camp’s larger vision. 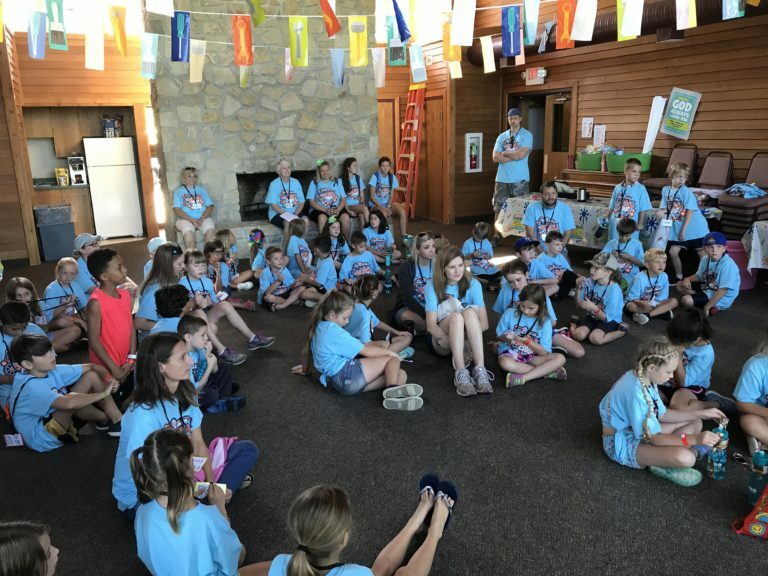 Give space for campers to explore God through theme classes, elective classes, meaningful worship experiences, group fellowship, engaging activities and more. Empower youth to take what they have learned in their camp experience and share with family and friends. Why can’t the spirit of camp be all year long? We utilize and support camp youth mentorship opportunities such as counselors-in-training (CIT), programing assistants and other roles as a means of developing future camp staff. This introductory, two-night camp will provide your child with the opportunity to experience some of the great things camping has to offer. Campers will share in group classes, campfires, crafts, outdoor games, swimming, boating, fishing and much more. 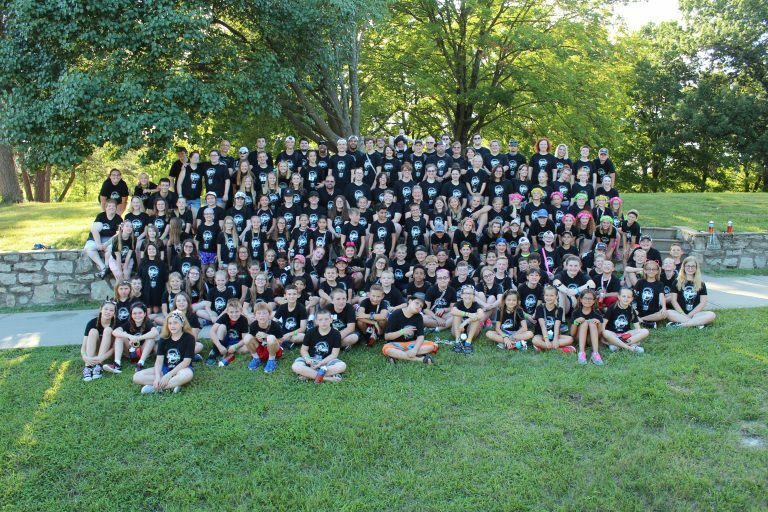 Junior Camp provides a wild and adventurous week with games, swimming, fishing, boating, worship and praise, share with camp pastors, campfires and much, much more! In this safe setting, there’s a whole new world and new you to discover. Summer Camp is a great time and place to bring old friends and meet new ones. Is there a better place to be than camp? Not if you’re a middle school camper! From classes, group activities, cabin time, swimming, boating, worship and praise, and campfires to big events, you will experience opportunities to discover the person God created you to be. Share with old friends and make new ones in an incredible summer camping experience! Discover the person God created you to be in the beautiful setting of Lake Doniphan. 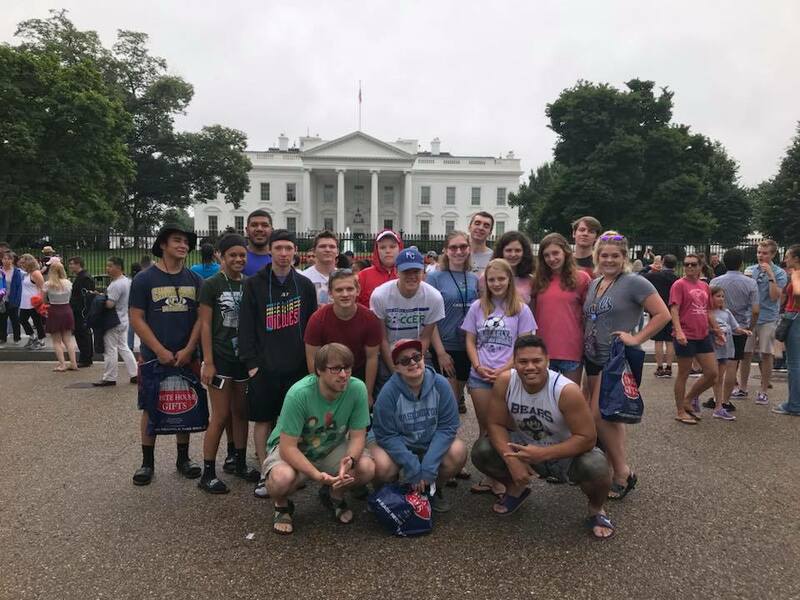 There has never been a better time or place to discover God, make new friends, and find out who you are and who God is calling you to be than at High School Camp. Of course there will be over the top events, exciting campfires, fun in the sun, and quiet times to develop and nurture your spiritual life. Come to camp ready for new experiences, as well as shared experiences in community that will change your life and strengthen your journey. Click Here to see additional High School activities happening this summer! For those that have completed Grades 9-12!